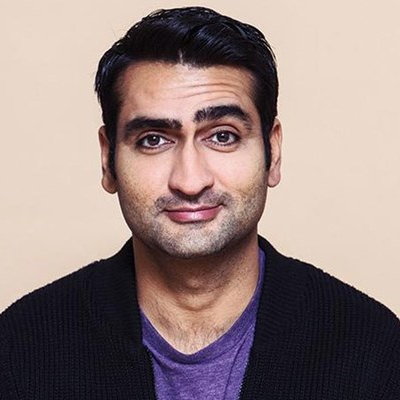 "A day may come when I am not mistaken for another brown actor. But it is not this day," tweeted Silicon Valley star Nanjiani. "Every time I get recognized for you I think 'man I wish it were true:)," responded The Big Bang Theory's Nayyar." Designated Survivor star Penn chimed in: "I have taken credit for both of your accolades in the last 2 weeks so I guess I owe you each a photo, half a beer, and an awkward extended hug."